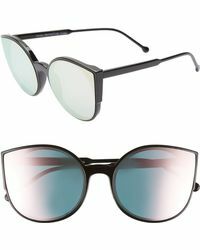 Cool, quirky and never ordinary, Rad & Refined is a collection of exciting eyewear and accessories geared towards the modern, confident dresser. 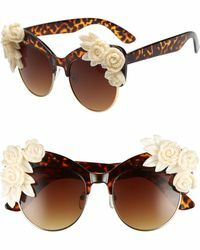 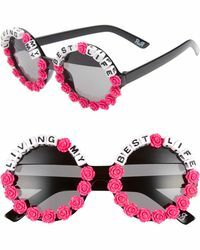 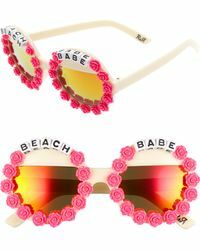 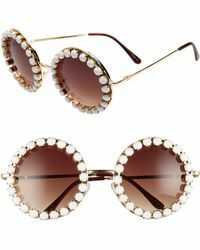 Since 2011 its designer and stylist Jacqueline Rezak has been delivering a must-have range of Rad & Refined sunglasses that are packed with quirky, edgy details and totally out-there silhouettes, ideal for vamping up summer outfits. 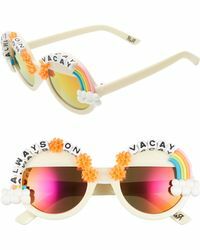 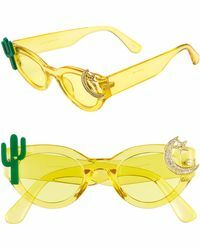 Today, you'll find everything from retro round-frames to D-frames and cat-eyes, scattered with stars, beaded slogans, hearts and even colourful dinosaurs. 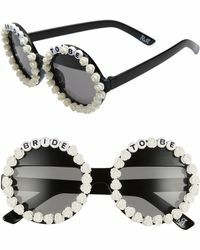 Add a serious dose of attitude to every ensemble with the latest Rad & Refined sunglasses.